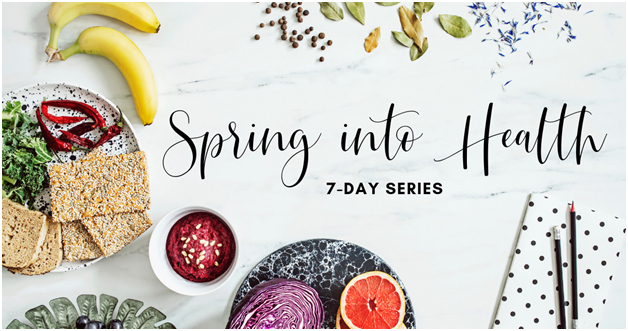 I can’t wait to guide you through 7 full days of simple changes that you’ll quickly see results from and even be excited about making these changes. Spring has arrived, and the innate desire to change things up, tidy our lives and make improvements is in full swing. This extends far beyond cleaning out our closet to donate old clothes — it’s the perfect time of year to focus on YOU and your healthy habits, too. – You’re willing to try some small changes over 7 days to see how easy and manageable a healthy lifestyle can be. Sign up now and get started with Day #1 right away!